Slake’s Soliloquy: The World Class Debate. 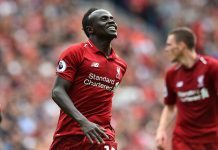 The term ‘World Class’ is one that is constantly bandied around, ironically, more often in this era of ‘Squawka Stats’ and ‘WhoScored Player Ratings’ and the rest. I have seen people try to prove a player is world class with stats like key passes, take-ons and pass completion percentages. Although some of these stats are sometimes useful, I feel they do not always tell the story of a player’s true quality. So how then do we determine whether a player is World Class or not since we cannot completely rely on statistics? The most important question is – what does it mean to be World Class? The dictionary definition is, ‘being among the best or foremost in the world; of an international standard of excellence’. Ordinarily, this should make it easier and more straightforward but this is football. It is always different. Being among the foremost in the world is one thing, being of an international standard of excellence is another. Would you say a player is World Class just because he is the best in the world in his position? The natural answer would be ‘yes’. That answer would probably apply to most fields or careers but this is football. This is football where we compare eras, match players against standards of excellence and decide who doesn’t match up and who does. Football makes its own rules. I have found that most football enthusiasts have very diverse views on what it means to be world class. It does seem really hard to define. This should tell you all you need to know. How can you tell if a player is World Class? For the Lionel Messis and Cristiano Ronaldos, we just know. No need to tick boxes with players like that. You don’t even have to look at their Ballon d’Or cabinets. You just know they are World Class. For the Gundogans and Kokes, we have to look through boxes and tick accordingly. For them, it seems to be arguable. Not everybody will say they are. We will look for the boxes to tick and consequently find it arguable. Perhaps someone who thinks they are would have a rethink after going through these boxes while someone else who thinks they aren’t would probably have a rethink after the boxes. So, are they? You decide. 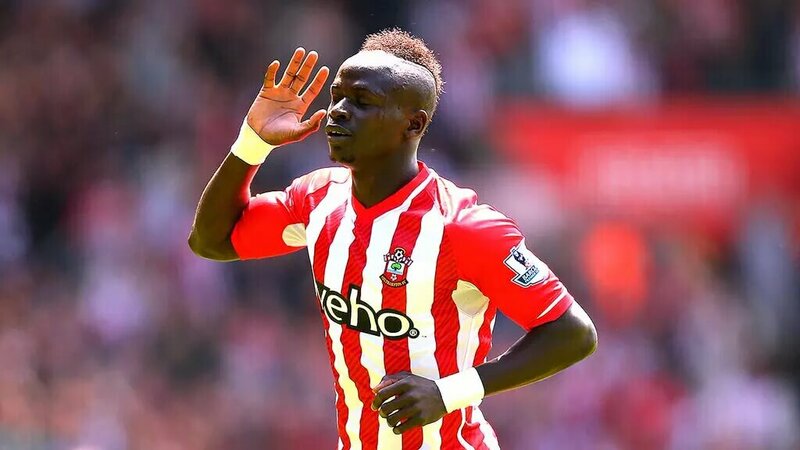 Is Sadio Manè world class in the light of recent impressive performances? There are two categories of World Class players, in my opinion. First category comprises of players who would be World Class no matter the era you put them in because they have reached or surpassed a standard of excellence. The second category comprises of players who might be World Class in one era but most likely regular players in a different era. That is, they are some of the best players in the world but they probably fall short of the standard of excellence. In the land of the blind, the one-eyed man is king, yadda yadda. I believe the era a player is born into can go a long way in determining whether or not he is considered World Class, for his era. Before we go on to the boxes from earlier, I shall state a few postulates from what I observed. No matter how good you are, you will probably not be seen as World Class if you don’t play for one of the biggest teams in the world (or at least a big enough team consistently competing at a high level like Atletico or Dortmund). Ivan Rakitic, for instance, had two World Class seasons before joining Barcelona. He wasn’t quite world class to many until he joined Barcelona and again had a World Class season. It became a no-brainer. Nobody can really define what it is to be World Class (where football is concerned). However, if we can imagine you in a different era & see you as top 10 there, you definitely are. If we ask 10 random people if a player is World Class and for any reason it becomes arguable, it is likely that the player wouldn’t be World Class in a different era. Now to those boxes. Shall we? 1. A World Class player must be impressive in the highest level of competition. 2. A World Class player must show consistency over a 5 year period. 3. A World Class player must be able to step up on the big occasions. Must be a big game player. 4. A World Class player must be able to influence the result of a lot of matches. He must sometimes be the difference between a defeat and a win or a draw. 5. A World Class player must be able to adapt even when the tactics don’t favour his style. He must find a way to stand out regardless. 6. A World Class player must be excellent for his country especially at major tournaments. 7. 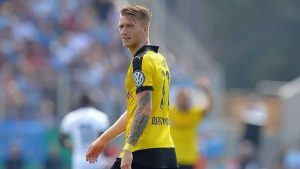 A World Class player must be consistently getting called up to play for his country unless the reasons he isn’t getting called up are not football-related. 8. A World Class player must have that extra quality that makes him one of the best even when he is off form. Form is temporary, world class is permanent. 9. A World Class player should be getting nominated for awards at one point or the other, for being one of the best in a competition or tournament. Making Team Of The Year/Competition/Tournament also counts. Yes, this is important. Therefore, looking at these boxes, how many of them does Ilkay Gundogan tick? How many does Koke tick? Arda Turan? 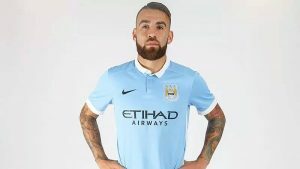 Otamendi? Arturo Vidal? You decide. 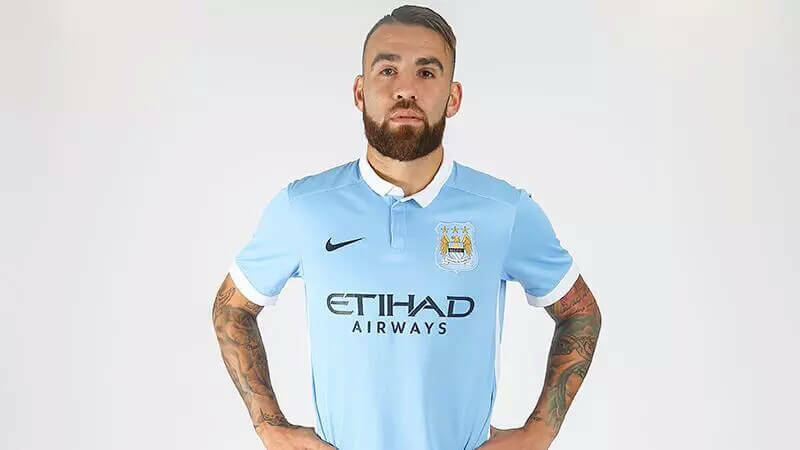 Otamendi, for instance, had a truly World Class season last year. He maintained a high level and consistently put in World Class displays for the entire season. But is he World Class? Is one season enough to become World Class if you consistently play at a level so good that you become top 10 in your position (on current form perhaps)? Would this mean that some of the above boxes can be exempted? I should also point out that a player can stop being World Class perhaps because of injuries or inexplicable loss of form over a sustained period. Move away City fans. Otamendi isn’t world class just yet. Obvious examples are Radamel Falcao and Fernando Torres. The question now is, will their talents be questioned because they stopped being world class, when they retire? Does the fact they became quite poor make their being truly World Class on their day arguable? I don’t think so. Both players were devastating before the fall from grace. Is Arda Turan World Class? I think he ticks almost all the above boxes. He ticks box 1 for his Champions League performances during Atleti’s run to the final. He ticks box 6 because of his performances at Euro 2008. Now, even after ticking the boxes, is he? Is it possible that he ticks all these boxes and still isn’t world class? Again, you decide. Is De Gea World Class? Perhaps he is but he doesn’t tick the box that has to do with the national team, yet. Is that enough reason to say he isn’t World Class? I don’t think so. 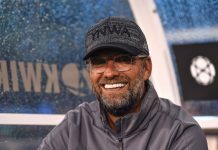 In the end, in spite of whether or not a player ticks the ‘is he World Class’ boxes, the perception of the football enthusiast should not be put aside. There are exceptions to all these rules we create the same way stats don’t always tell the full story. I believe that is what matters the most. For the ones we call World Class because we all just know and unanimously agree that they are, there is no need for articles such as this. At this point, I would like to mention that the world class-ness of a player matters, at least to me. World class-ness, as used here, is defined as the true quality of a player. That is, just how good a player really is regardless of those around him or in his era. Juan Roman Riquelme, for instance, is a player I consider to be one of the best to ever grace a football field. 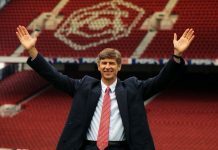 A highly intelligent player in his prime, he was perhaps unlucky to have been born in an era where his genius went unheralded because of the number of great players in it. He also didn’t get to compete in enough Uefa Champions League campaigns. In spite of all this, his quality has never been in doubt and in this present era he would command a lot more respect and reverence for his talent. His world class-ness would never be hidden by the kind of era he was born into. Consequently, we have a player like Lionel Messi who is in an era where nobody is anywhere near his level, bar Cristiano Ronaldo perhaps. There is no way of knowing just how dominant he would be in a different era or how good he is compared to the other greats from other eras. However, we have seen Messi play and we know one thing; his world class-ness will never ever be in doubt. The fact that he is one of the greatest to ever kick a ball will not be diminished just because he is in an era where only Cristiano Ronaldo can realistically wrestle a Ballon d’Or off him, in his prime. In conclusion, the standard of excellence is directly related to the ‘world class-ness’ I mentioned earlier. I think it is important that we take world class-ness into consideration as well. This is because someday an era where a Danny Welbeck would be Pele might come. If that happens, even when we consider a player to be world class for his era, we also have to consider his world class-ness; his true quality as a player, just how good he is regardless of those around him or in his era. Next articleSlake’s Soliloquy: Why clubs should pay huge sums for youngsters.